Dr Belay Simane, who holds a PhD in Environment and Agricultural Development, has had a specialized training in natural resources management, dry-land agronomy, agricultural input, agro-meteorology, and genetic resource conservation and utilization. 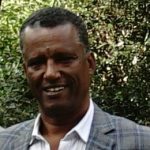 He has more than 20 years of varied experience in agricultural related research, teaching and rural development in Ethiopia, India, Syria, Kenya, USA, the Netherlands and Mozambique mostly related to environment, agronomy, input system and watershed development. 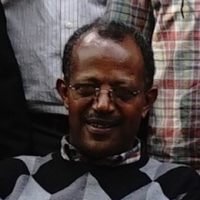 He has worked in Alemaya University Sida/ANRS Rural Development Project, Debre Zeit Research Center. He has been also engaged at various development related works in the areas of climate change, environmental management, agronomy, biodiversity conservation and environmental issues, rural development, agricultural input system, agricultural extension and research system development. 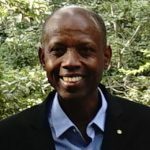 He is also teaching the course Natural Resources management, Environmental Impact Assessment, Integrated Natural Resources Management and Climate Change for graduate students at MA and PhD students.